I'm going to leave everything in the online store on sale through the holidays. Everything is between 30% - 70% off. 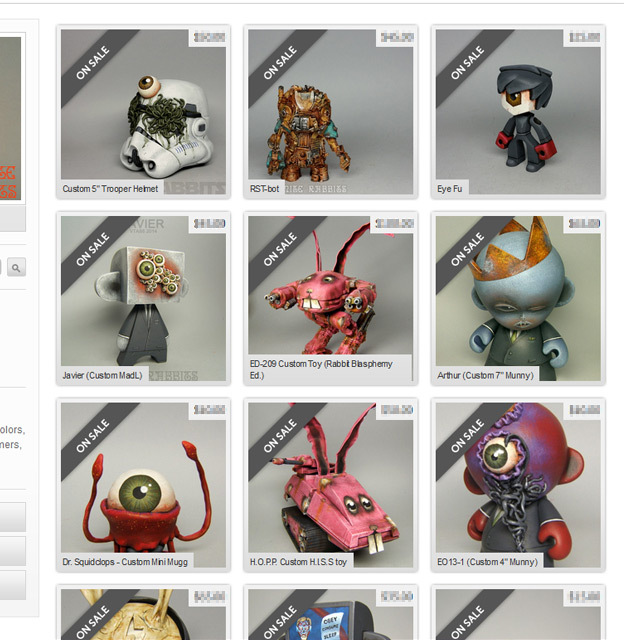 At the end of the year, some of the unsold customs will be disappearing, so get them while you can!